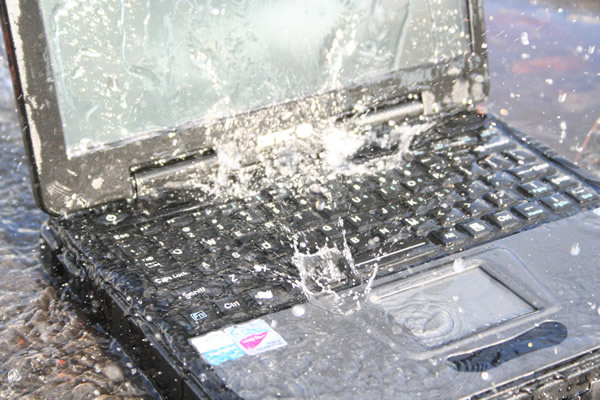 Every Bit Tradition™ Rugged Computer System is designed and manufactured to meet the highest level of durability matched to an intended work environment. The range of Bit Tradition™ Rugged Computer Systems covers ruggedized Portables, Notebooks, Convertibles, Tablets, Vehicle computer, 19” Rack Industrial PC’s, Display Solutions as well as Customized Systems and includes also models with selected durability features like the remaining semi- and non-rugged products. 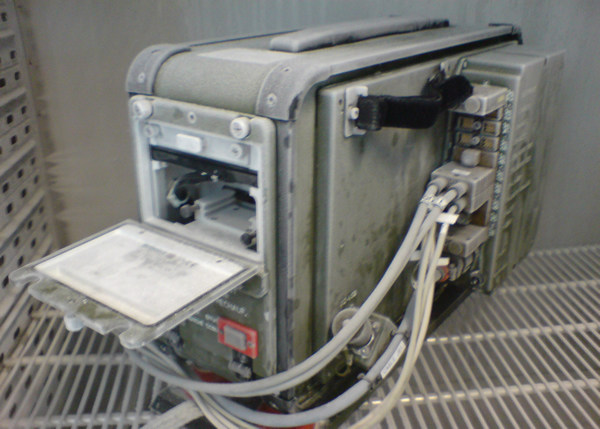 Our most rugged Bit Tradition™ Rugged Computer Systems have been designed to meet the requirements from MIL-STD-810G, MIL-STD-461F and MIL-STD-1275D. These specifications provide a broad range of environmental scenarios, where we select those, from whom we know, that they meet most of our customer expectations in respect to their typical applications. 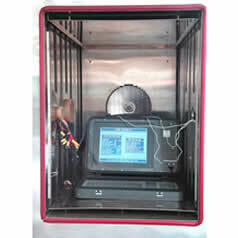 Typically, those scenarios are covering temperature, humidity, shock & vibration, drop and altitude (MIL-STD-810G) as well as EMI, EMC and Electrical Safety (MIL-STD-461F & MIL-STD-1275D). 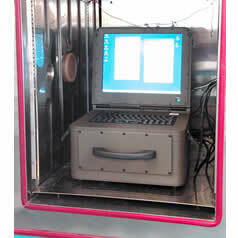 Furthermore, Bit Tradition™ Rugged Computer Systems have to pass tests to confirm to the regulations of CE and FCC. 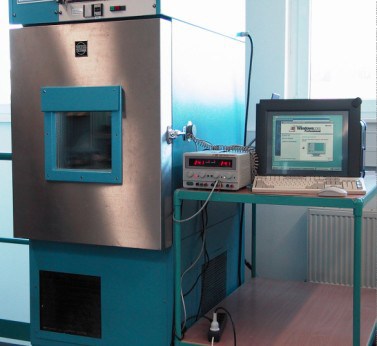 Bit Tradition™ is able to perform a broad range of tests in-house covering climatic tests (temperature and humidity) with 2 climatic chambers enabling also temperature shock tests as well as shock & vibrations tests with an own analyze system from Spectral Dynamics. 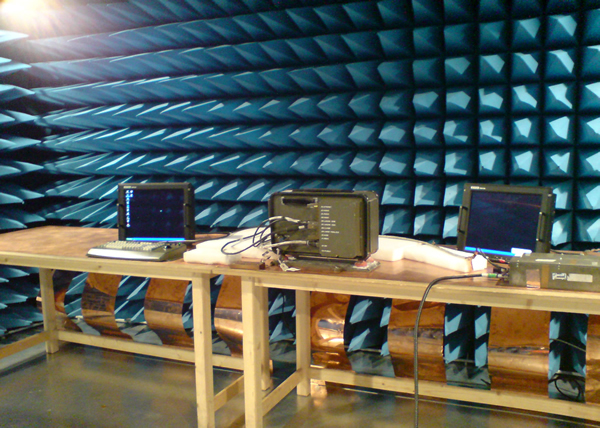 Beside the in-house capabilities, Bit Tradition™ cares long year partnerships with dedicated test houses like "IABG and Dr. Schreiber to perform altitude, fungus, EMI, EMC and CE/FCC certification and confirmation tests. 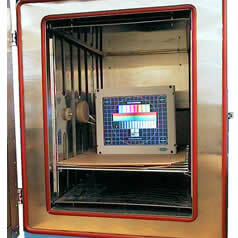 Beside the Rugged Computer Systems, Bit Tradition™ also develops Computer Systems for semi-rugged or even non-rugged applications. 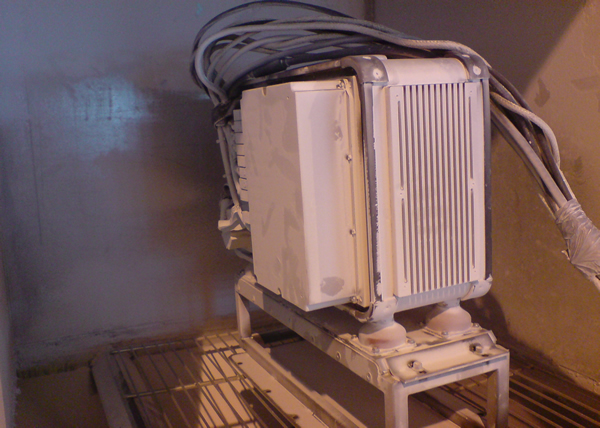 Though this semi- and non-rugged Computer Systems are not certified to the complete range of full rugged systems requirements, they do participate directly on the design and test experience from those full rugged systems, helping Bit Tradition ™ to provide you with the most reliable solutions also in semi- and non-rugged markets. 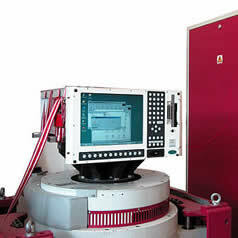 Beside the already addressed range of Full-, Semi- and Non-Rugged Computer Systems, Bit Tradition™ is offering the design, development, test, certification and production of Full Custom Solutions based on Customer requirements. Just feel free to bring in your specification of the requirements of your application and we will find best possible solution for you. Bit Tradition Rugged Mobile Computers with ultra-rugged design and expandability options, are built to handle the demands for your office, wherever your office is.